I've been away from London since my last post. Had a lovely time with Karen in Kenya and Zanzibar seeing all sorts of exotica. From big cats to whales, monkeys to ostriches, bustards to huge numbers of wildebeest. But there was one thing that was missing... not a single gull was seen! So since Sunday, I have had time to fix that with a few local sojourns. On Sunday, I managed to get Josh J out of his posh west London quarter and over to the south and east with Dante and I. We started at the O2 where there were two lovely juvenile Mediterranean Gulls, the first of the season for me here in London and both metal ringed! 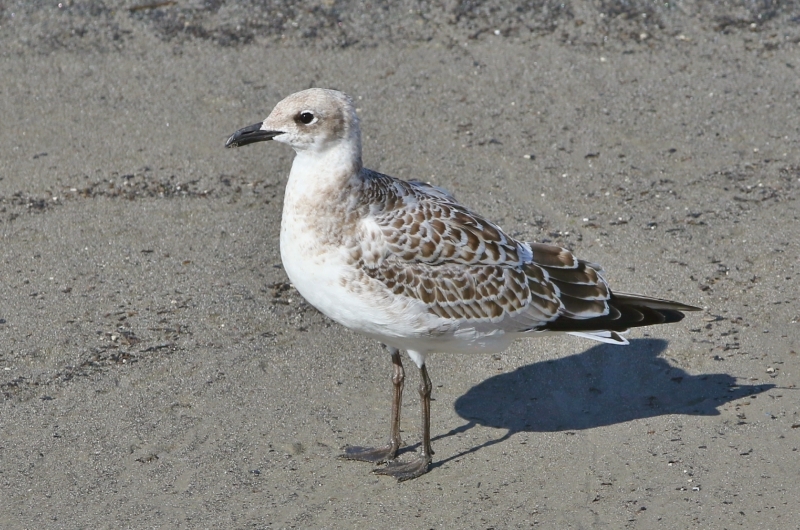 With a bit of camera clicking at different angles, we were able to establish that both birds were from The Netherlands with ring codes 3740890 and 3742464, so given that they're only 1,574 digits out I'm assuming they'll be from the same colony. Let's wait and see! 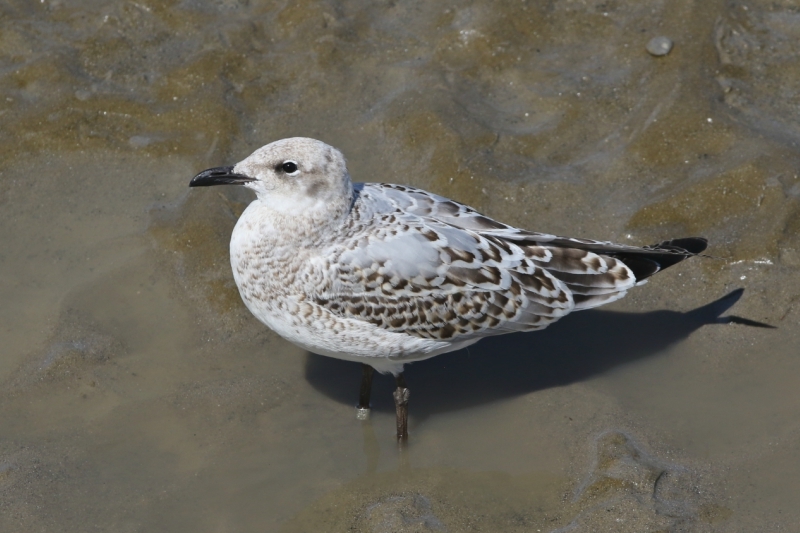 And then onto today, where I had another juvenile Mediterranean Gull on the mud by the O2 in Greenwich today. 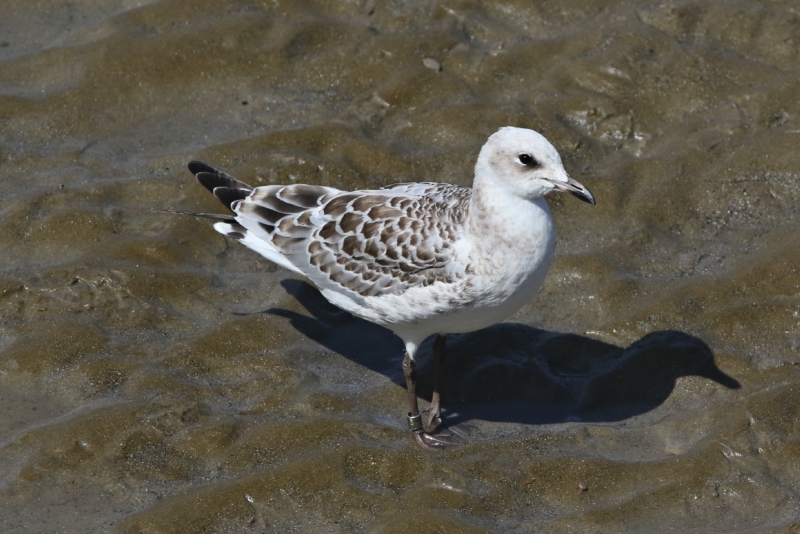 This one was unringed, and given that I only saw one juvenile there in August last year, it seems that the increasing breeding numbers just outside of London are directly translating into more here. 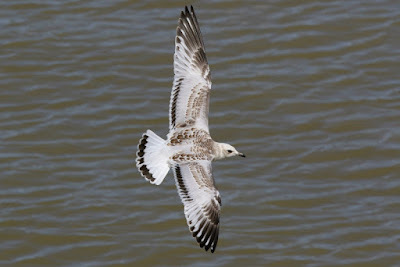 Though still waiting on one in Rotherhithe for the year. 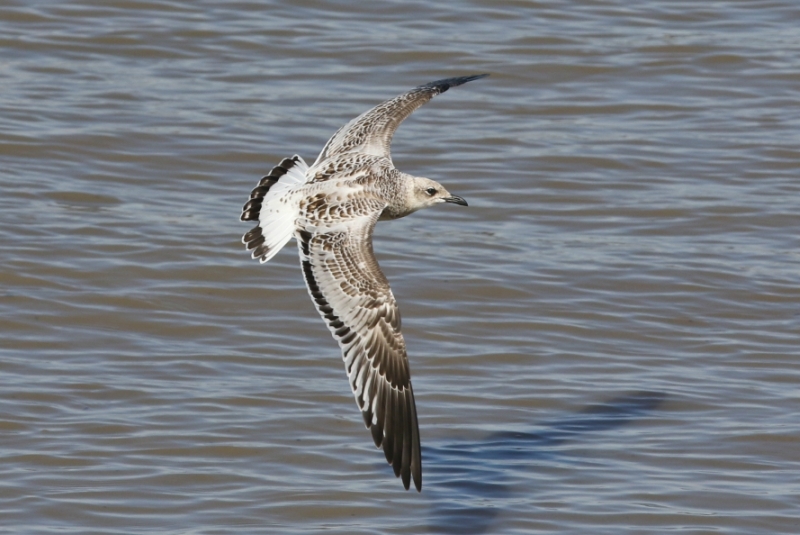 Since I left in late July, for some reason, there has been a reduction in Yellow-legged Gull numbers. I've had just the one in Rotherhithe since I returned - a second-summer yesterday - while numbers at the O2 and Thames Barrier Park have been in the low single figures with mainly juveniles still hanging about. And no Caspian Gulls either, so hopefully there'll be a few turn up with the next load of easterlies.